HERE'S A LOOK AT our many EASTER EVENTS COMING UP THIS APRIL! Want some more information on any of these? Feel free to ask us a question: Contact Us! Join us for a Palm Sunday Experience as a part of our Messy Church Easter special! Everyone welcome for activities, snacks, drinks and an opportunity to meet as a family! Worship, prayer and reflection on: Luke 23:34 "Father, forgive them, for they don't know what they're doing." Worship, prayer and reflection on: Luke 23:43 "I assure you, today you will be with me in paradise." 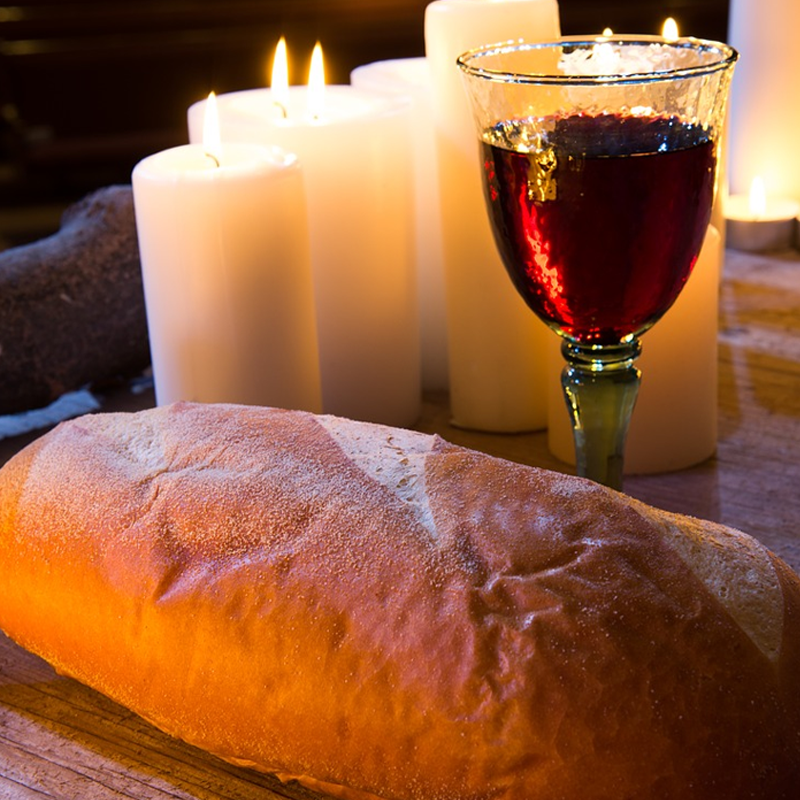 Worship, prayer and reflection on: John 19:26 "Dear woman, here is your son"
Worship, prayer and reflection thinking more about Maundy Thursday. Mark 15:34 "My God, my God, why have you abandoned me?" Join the usual Coffee Stop team for coffee, friends, community and some teaching / discussion all about Easter!